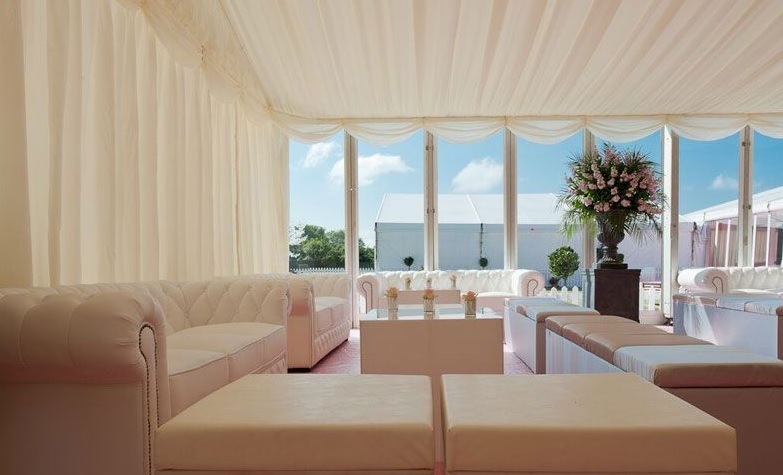 Being located right on the borders of three counties (Surrey, Hampshire and Berkshire) means I have easy access to some amazing venues! Wedding season begins for me in a few weeks, but this first part of the new year is all about welcoming new couples following recent engagements, and indeed to building venue relationships, and I am delighted to have successfully managed both again this year! I have a very busy 2017 and have 60% of my peak dates already secured for 2018 too. 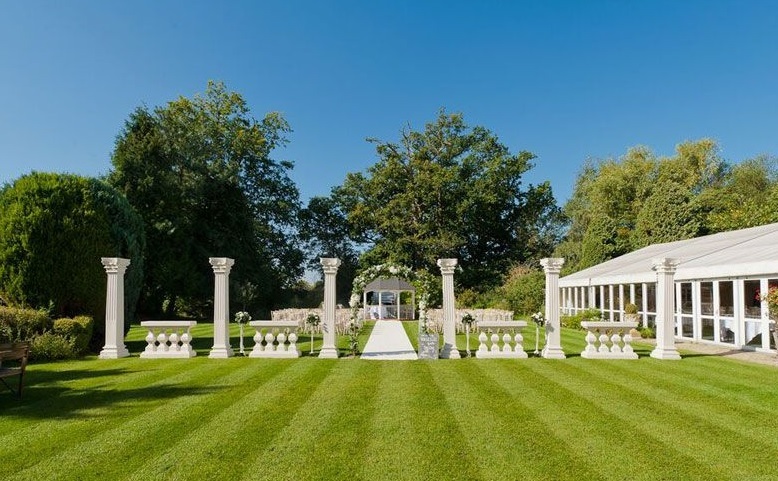 I am also delighted to add four new Berkshire venues to my portfolio, two of which are really unusual and have a multitude of ceremony settings within the grounds! 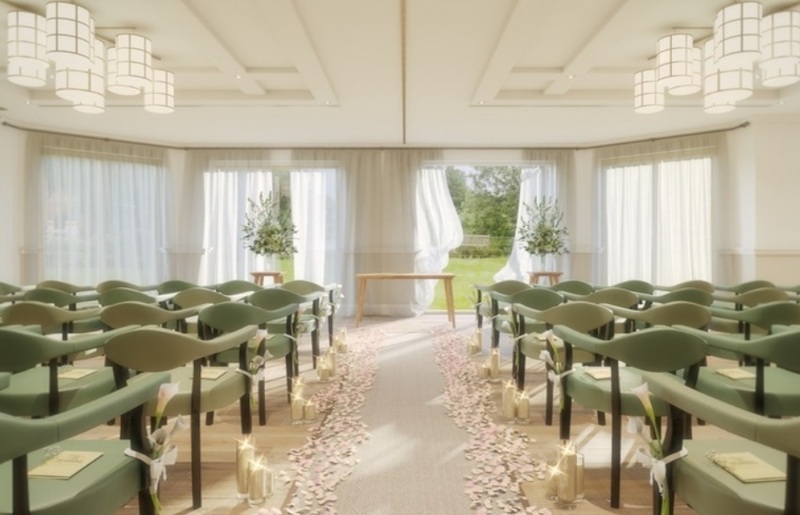 These flexible spaces are just perfect for celebrant-led ceremonies as you are not restricted to licensed areas. If having something a little bit different appeals to you, something without any restrictions and a day that is unique and personalised, please do get in contact with me to discuss your special day. I am happy to recommend venues and help guide you through the whole process.